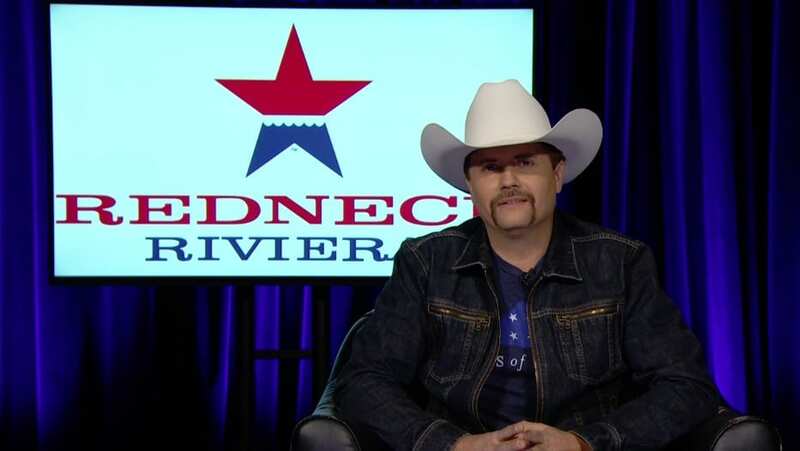 Country Superstar John Rich has combined his love for America with his entrepreneurial spirit and created a lifestyle brand “Redneck Riviera”. Rich founded Redneck Riviera to celebrate the men and women who make America the greatest nation in the world. And that’s why the first drink is on the house for all Military, Veterans, and First Responders at his “Heroes’ Bar,” Rich’s whiskey is 100% American (down to the glass bottle! 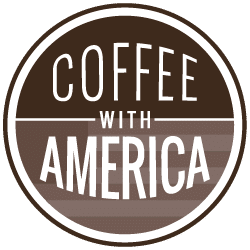 ), AND a portion of sales from every bottle is donated to Folds of Honor, an organization that provides scholarships to children and spouses of fallen service members.